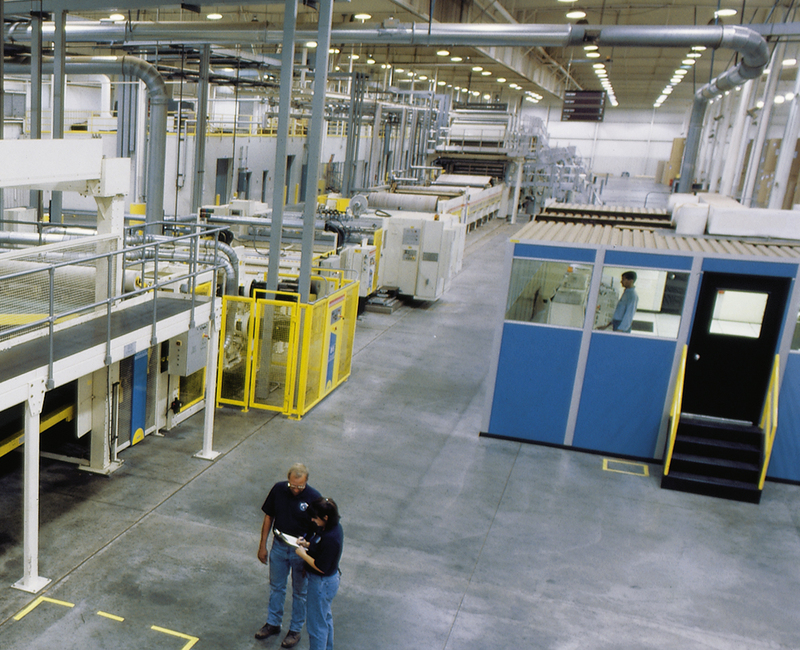 Our 98-inch BHS Corrugator is a multi million dollar investment representing our commitment to our customers and employees. 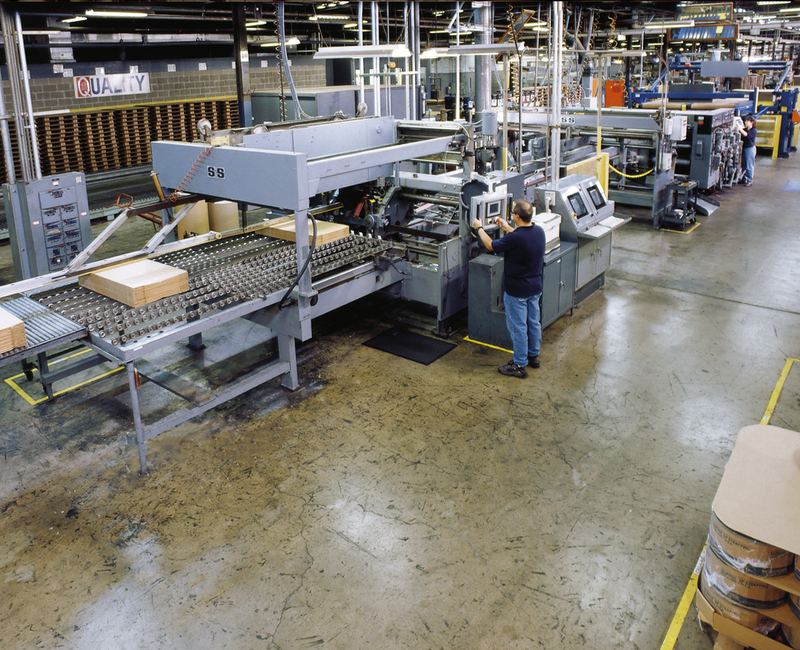 Bay Corrugated was the first independent converter in the United States to purchase a BHS corrugator. 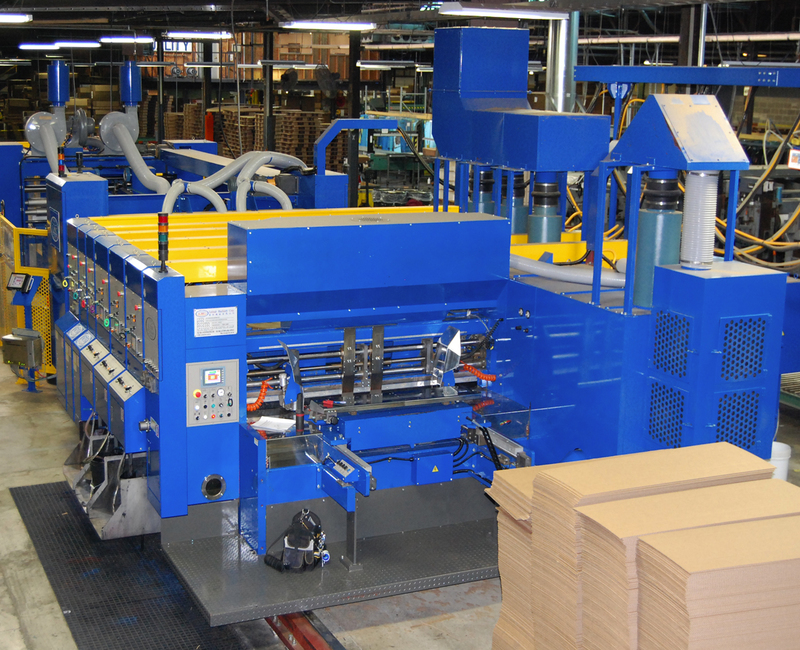 This machine provides the flexibility and capacity to exceed our customer’s expectations. 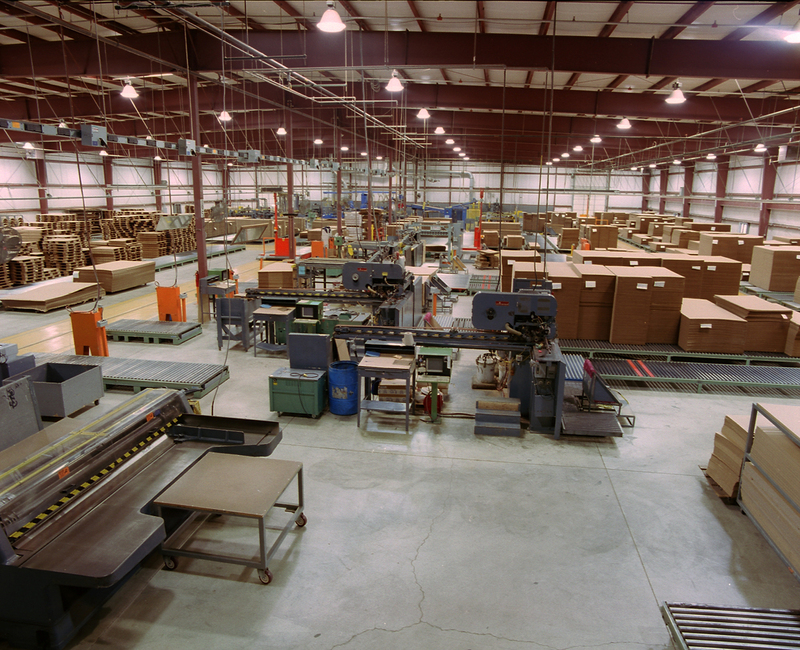 It offers quick order changes, scheduling flexibility, and software that interface directly to the corporate database. 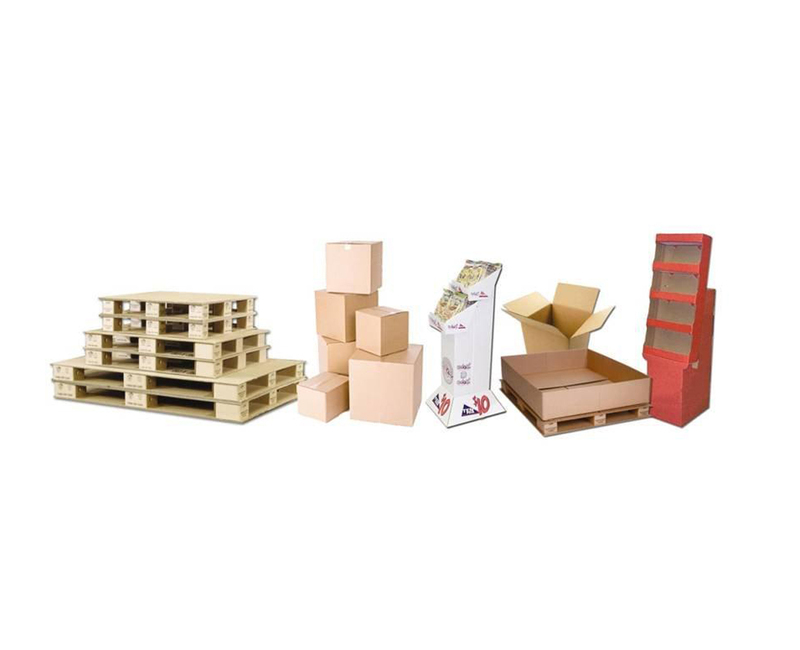 We can run single wall, double wall, triple wall, utilizing various flute and paper combinations. It has some of the most advanced quality monitoring systems in the industry. 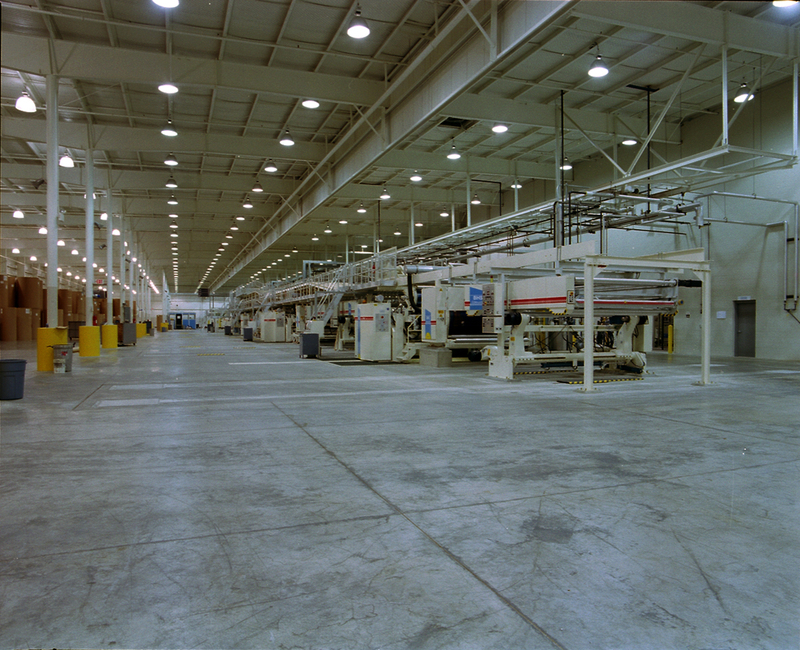 Manufacturing seven days a week and utilizing our fleet of tractors and trailers, we are able to meet the customers’ needs. 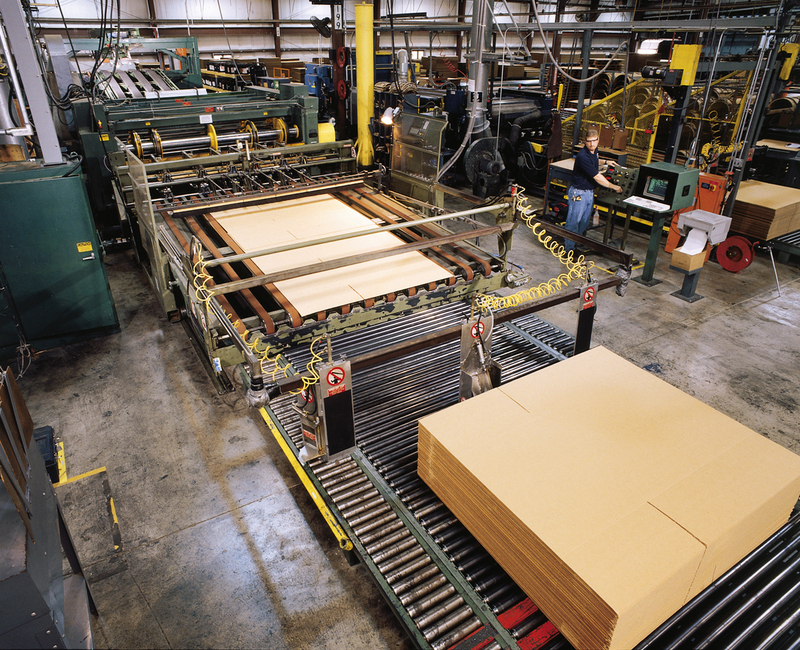 Bay Corrugated also utilizes common carriers on a regular basis. Using multiple trucking companies, we achieve delivery flexibility. 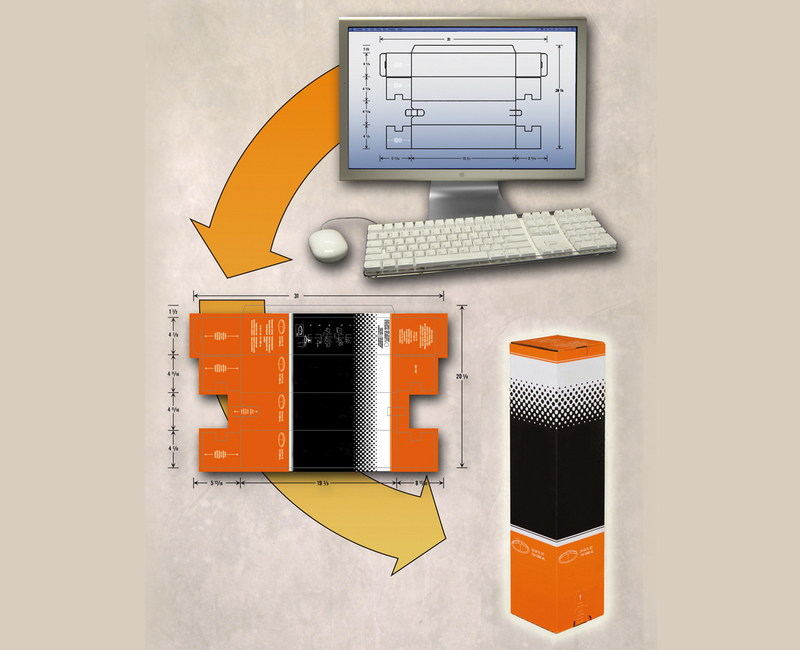 Our experienced designers explore each and every option to develop a solution that maximizes product protection. 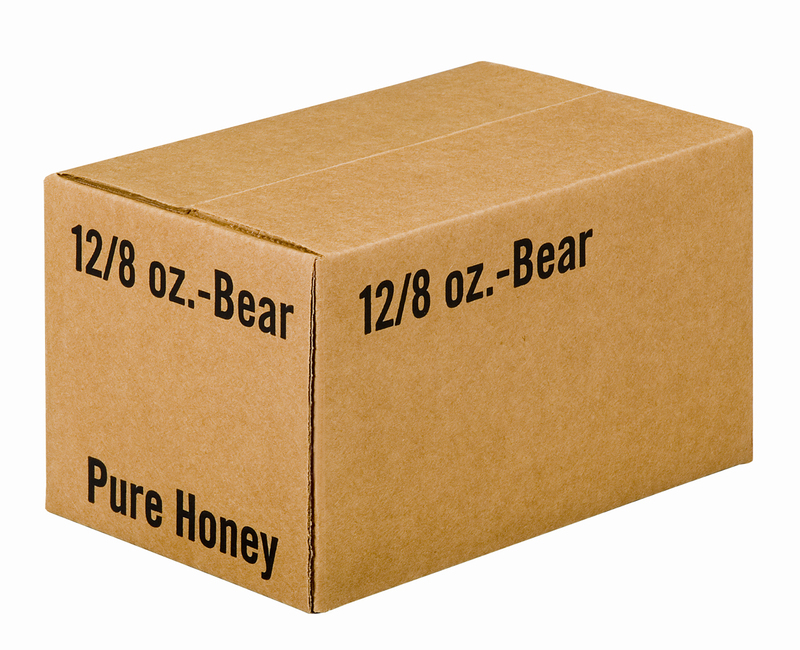 Our team can design creative solutions for even your most challenging packaging requirements. Utilizing a 87 x 126 sample table, integrated with state of the art design software, we can move your vision to reality. Your sample is then seamlessly transitioned to production. 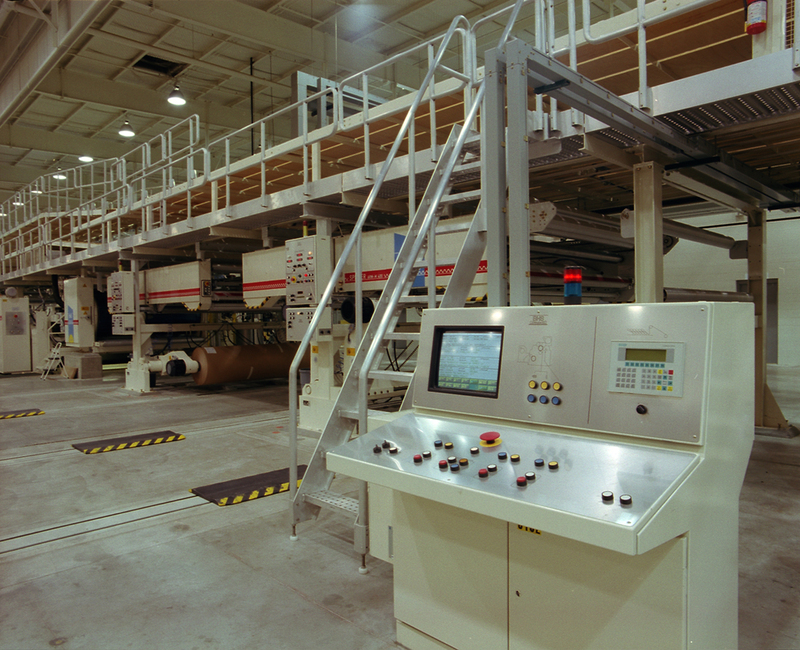 Bay Corrugated began automating processes with computers in the 1980’s and never stopped. Our in-house staff of information systems specialists work closely with all segments of the company to provide systems that continually improve process and control. We also work closely with our customers to help them seamlessly do business with us. Whether it be internet ordering, EDI, custom loads tags and bills of lading, electronic invoicing, custom reporting, Bay Information Systems always looks forward to getting you exactly what you need. 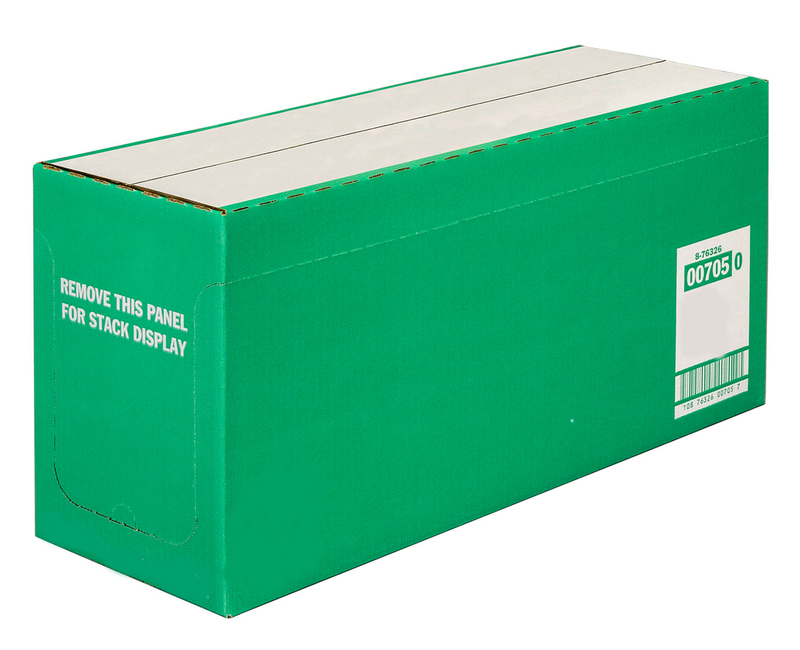 Our automated finishing machinery can produce a wide array of carton styles per your specifications. 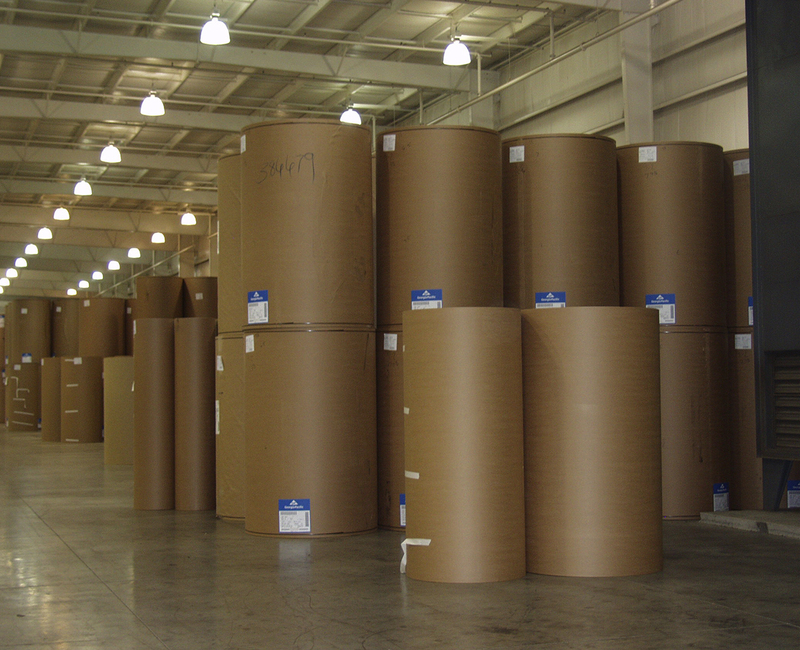 We continually invest in state of the art machinery to help us accomplish our goal of being the region’s premier supplier of custom corrugated packaging.